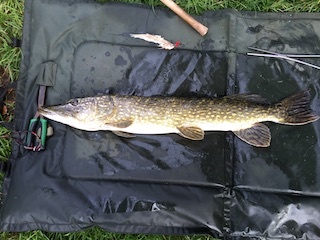 First pike of the season. 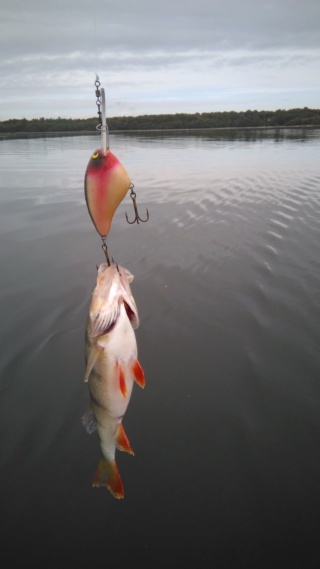 One of two I caught Wednesday. Good man Psion. 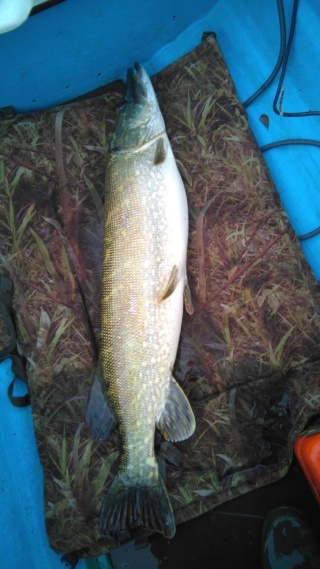 Its Pike time for me too now. I am back from my trip to Canada this is a picture of a spring Salmon I caught of Vancouver Island. Managed a morning session on opening day on a normally productive Cheshire Mere club water. With the temperature at 3.5 degrees on the car when I pulled through the gates, it certainly felt like Autumn. 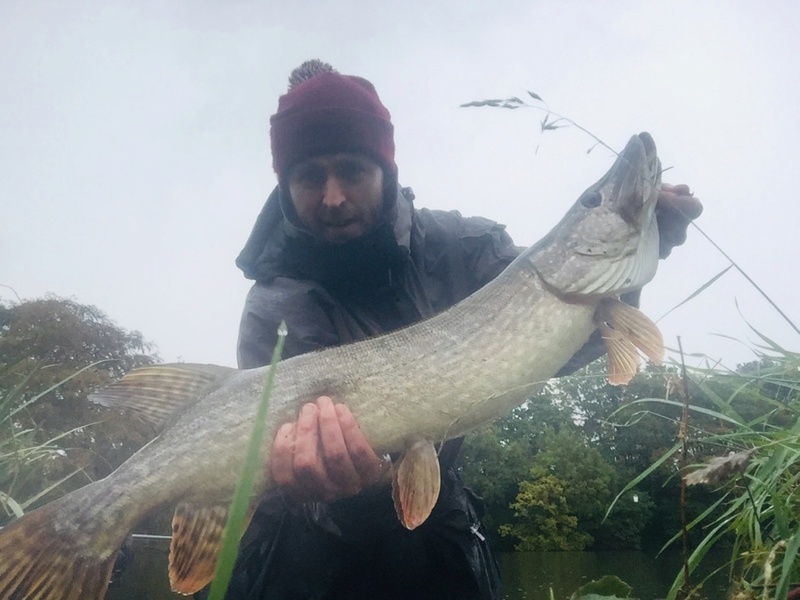 I did manage two skinny Jacks about 4 & 6Lbs and suffered a hook pull on another but it was just nice to get out after Pike again. Nice one or two lol. 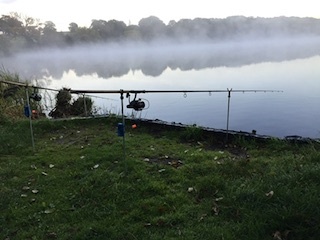 David Wynne wrote: Managed a morning session on opening day on a normally productive Cheshire Mere club water. With the temperature at 3.5 degrees on the car when I pulled through the gates, it certainly felt like Autumn. 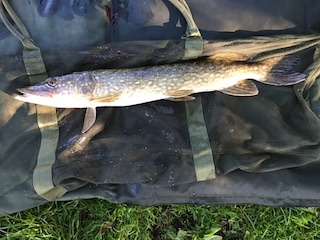 I did manage two skinny Jacks about 4 & 6Lbs and suffered a hook pull on another but it was just nice to get out after Pike again. Hi Stubbo glad to see you back. 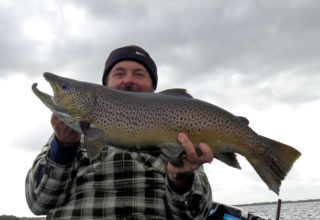 We use downriggers and trolled dead bait for the Salmon fishing. 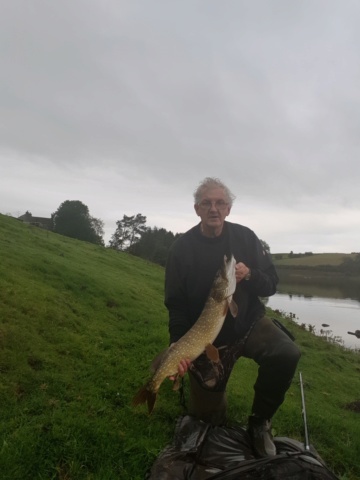 I was out Monday I just had a small Jack but my mate had one 17lb unfortunately it swam off before we could get a picture. Out again tomorrow. 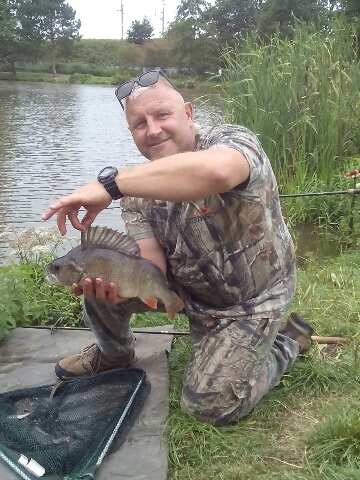 Stubbo, yes they looked really skinny which is unusual as there is a huge head of Roach and Bream in this particular Mere. 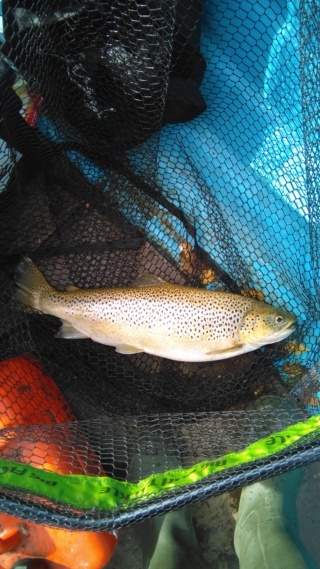 I haven't joined the Welsh lake this year as I have another water on my radar which is quite a bit nearer home. I'll still make the odd trip down there for sentimental reasons and the fact that I still hold out the hope it will get back to what it once was. Just another Jack today and we got very wet. 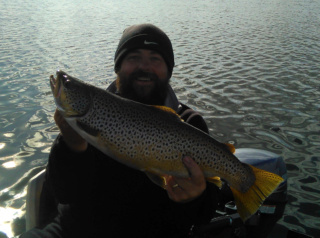 Great days fishing I am hoping for one like that.